Is a 4K Projector in Your Future? Christmas is just around the corner. This is the time when most people review their wish list and maybe even chip in the money for that special purchase. If you are thinking about a 4K projector, is this the time to buy? When you are sitting in your dealer’s showroom, you are blown away with the image projected by that 4K projector. Obviously, 4K is the standard for ultra-high definition (UHD) projection. Although you are salivating at the image, and would like to add 4K to your home theater, you just might want to pay close attention to the price, and the manufacturers’ claims. 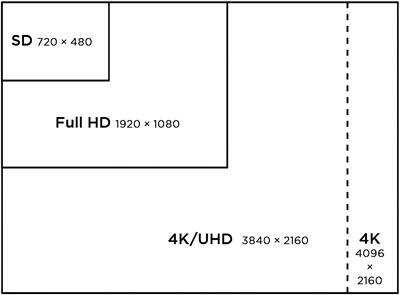 Not all 4K projectors are true 4K. So, make sure you read the small print in the manufacturers’ brochure. Better yet, talk to an owner if you can. There are some pseudo 4K projectors that are not true 4K, either input or output. There are some projectors that have true 4K resolution while others can accept 4K content, but use methods to get enhanced results out of 2K projectors. 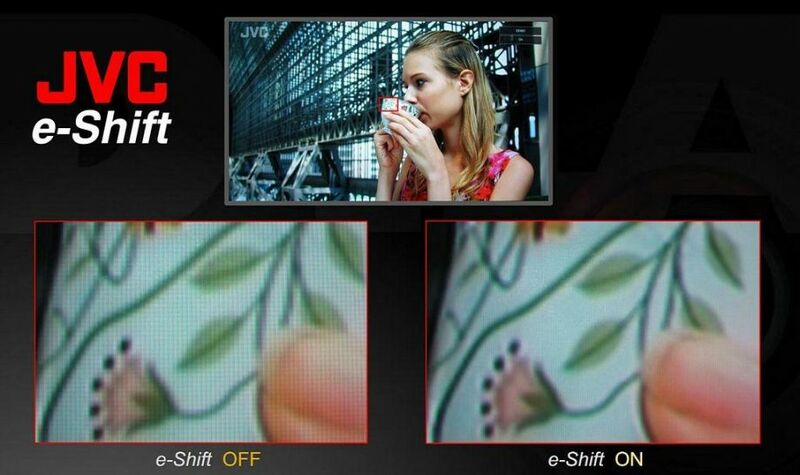 These 2K projectors use pixel shifting to deliver 8 megapixels. 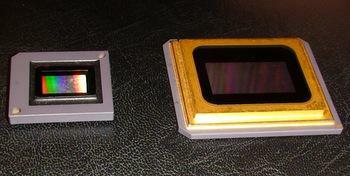 They support a chip that is really a 4-megapixel chip with pixel shifting that meets the 4K UHD standard. These projectors fire twice with the pixels shifting to deliver 8 megapixels so that they can claim that they are 4K projectors. A true 4K projector has native 8 megapixels without shifting. Pixel shifting is a technique which increases the true resolution of devices by moving one or more of the separate red, green or blue sensors by fractions of a pixel in the x- and y-directions. This technique is used with native 1080p video projectors that shifts the pixels horizontally to produce in effect a 4K image on the screen. A clear and present problem is content. The best sources of content come from streaming media sources on the internet, but there is an increasing amount of broadcast 4K content. We are also seeing 4K ultra HD Blu-ray disc movies coming out every month. Although there is a limited amount of 4K content, 4K will offer an internal HD upscaling engine for turning HD content into something more exciting. The viewing experience for 720p HD and Full HD shows and movies will be improved, often dramatically. Also, the display technologies such as high dynamic range (HDR), enhanced color and superior contrast found in the latest 4K projectors don’t exist in HD models. Even with limited content, 4K projectors are the best choice for getting the best from any home video entertainment. Netflix is the pioneer of paid streaming 4K services. They’ve been offering movies and shows in 4K since 2014. The company has committed to film every new original series or movie it makes in native UHD. Furthermore, Netflix is also offering an expanding selection of HDR 4K TV content for its streaming service. Amazon, Vudu, Ultraflix, and the Sony streaming app also provide 4K content. By the end of this year, there should be 100 UHD Blu-ray 4K discs available. 4K projectors are not exactly economical or abundant. Because of the high prices, there are not many 4K projectors on the market, therefore, the costs are high. More volume means lower prices. This may change soon as Texas Instruments has come out with a new 4K DLP UHD chipset that enables companies like Digital Projection, Christie, SIM2, Panasonic and others to deliver affordable, high-quality 4K projectors. 4K home projectors deliver an outstanding level of viewing quality. 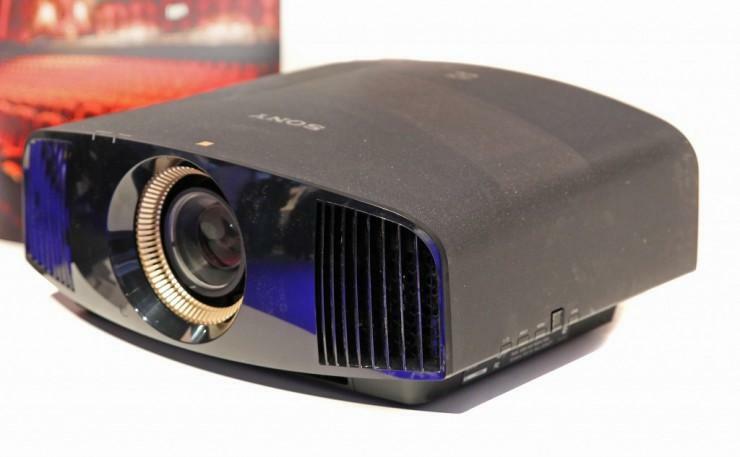 Right now, only a few companies make what could be 4K projectors—Sony, JVC and Christie. Of these, Sony has the only true 4K projector targeting the home theater. The new 1.4 inch DLP 4K Ultra HD chipset from Texas Instruments has excellent switching speeds and advanced image processing technology for more reasonable 4K UHD image rendering. These projectors can obtain as much as 5,000 lumens. TI wants their chip to be a volume chip and is waiting on more content to be available so that the volume of projectors will increase. Ultra HD has two resolutions, 3840 by 2160 and 4096 by 2160. The 3840 by 2160 resolution is exactly double the 1080p HD resolution pixel count—double 1920 (width) is 3840 and double 1080 (height) is 2160. The thing to realize is that true 4K is a projector with over 4,000 pixels. 3840 by 2160 UHD projectors will downscale a 4096 by 2160 media content to its native 3840 by 2160 resolution. There will be a slight loss in detail, which is not significant. Because the price difference is minimal between these projectors, it would be better to buy a true 4K projector. For an outstanding 4K projector, check out Sony’s new entry-level 4K Ultra HD projector — Sony VPL-VW350ES. Get the clarity of Sony’s SXRD™ 4K movie theater technology,1500 ANSI lumens of brightness, anamorphic 3D, and HD to 4K upscaling. The VW350ES dimensions are 18.25” X 7.7” X 19.5”. Its weight is 31 pounds. The remote control has many control buttons and is user-friendly. Dedicated buttons, which are backlit, are available for each of the nine picture modes, with other keys dedicated to the contrast, sharpness, and brightness. The menus are clear-cut and are presented in a rational layout. MotionFlow Control is another feature, which gives the VW350ES the capability to offer a barrage of motion handling and smoothing modes from a soap opera effect, to the awesome 24p film pace. The projector has Cinema Black Pro, which is a functionality presenting two options: a Contrast Enhancer that could be toggled on or off, and a Lamp Output that you could toggle high or low. All this is under $8,000. Sony has three other 4K projectors: VPL-VW665ES 4K 3D ($14,998), VPL-VW365ES 4K 3D ($9,998), VPLVW1100ES 4K Projector ($27,998). JVC offers a pixel shifting 4K Home Theater Projector—DLAX500R. The DLA-X500R delivers good picture detail for only $3,975 thanks to JVC's exclusive 4K e-shift3 technology which accepts Native 4K 60P through the 4K enabled HDMI inputs and up-converts existing 1080P sources to 4K. The three discrete DILA devices in the DLA-X500R produce a stable image with no flicker and a class leading 60,000:1 Native Contrast Ratio for peak whites and deep blacks. Although 4K projection is in its infancy, these projectors offer a vast improvement in resolution, detail, smoothness, and clarity; but if you want 4K content, you should utilize Sony's Video Unlimited 4K store, as it offers the best quality. Most importantly, be patient. 4K’s time is coming.